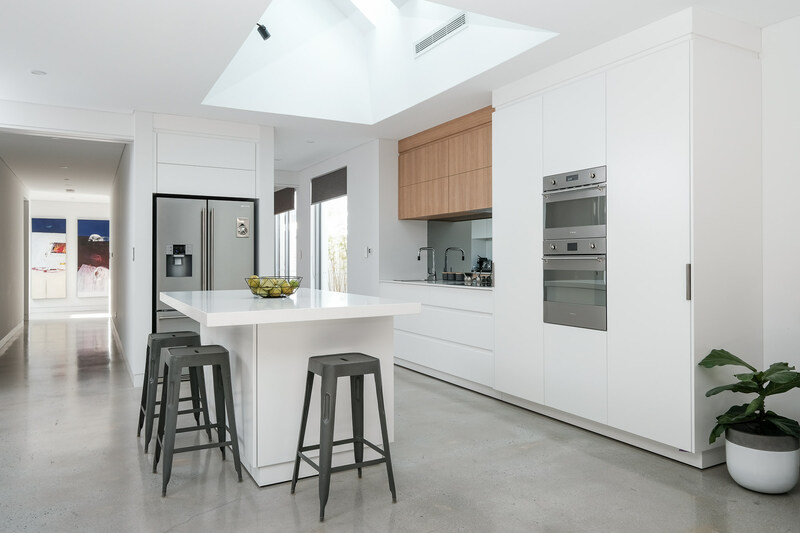 Cabinet Network Pty Ltd is a family owned and operated Perth Cabinet Making business specialising in affordable, custom made cabinets for builders, developers and individuals. 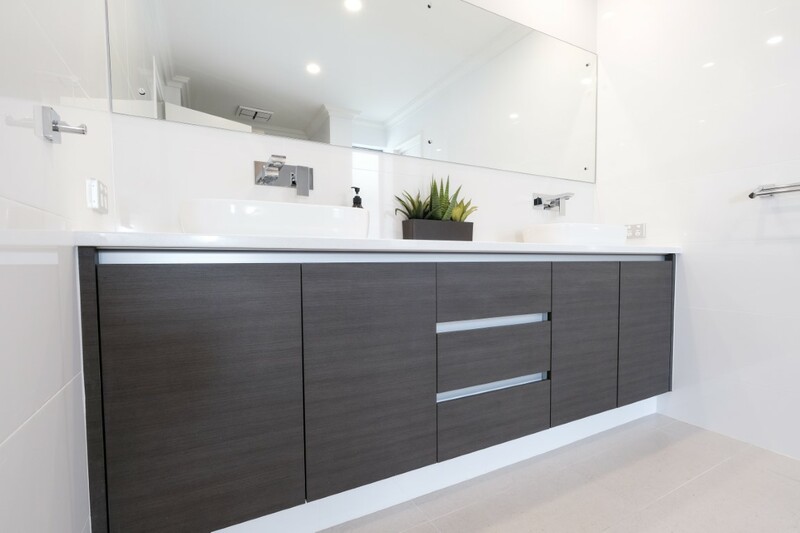 Kitchens, bathrooms, laundries, home theatres and alfresco cabinets are just examples of what Cabinet Network can design, manufacture and install for you. 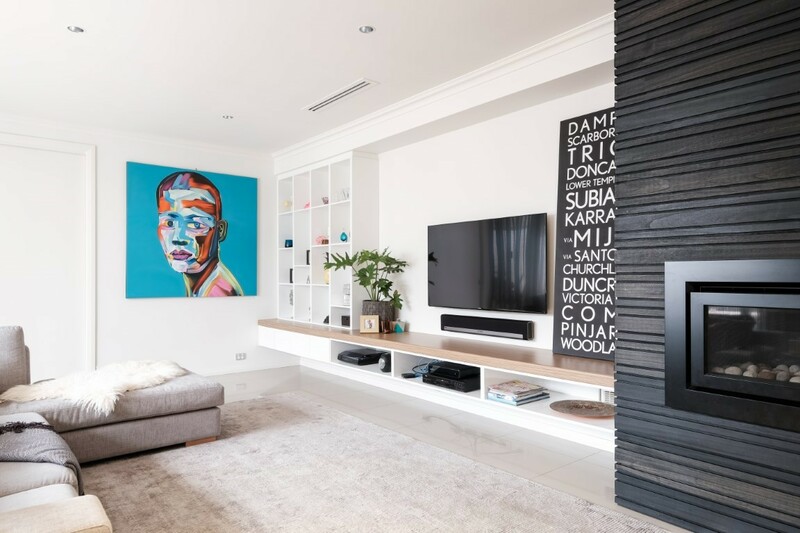 With over 20 years in the Cabinet Making industry, we pride ourselves on providing you with individual and personal service, along with high quality products that are well made with attention to detail. 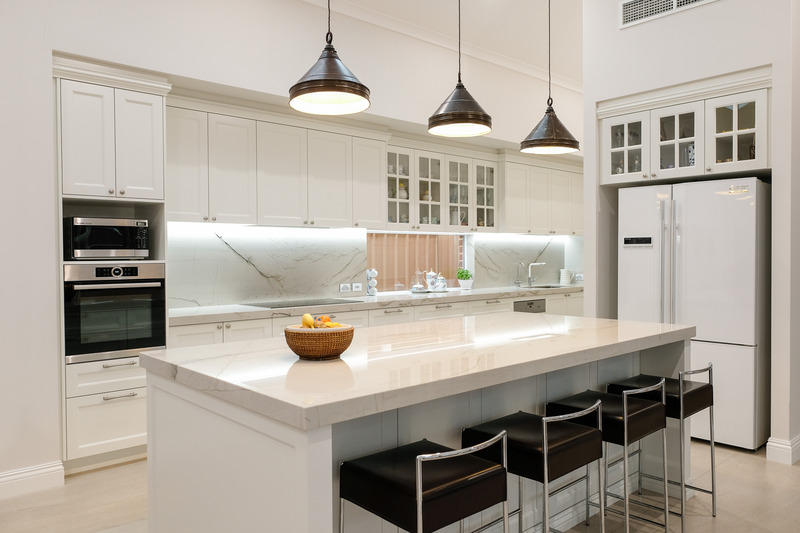 We will work with you to create cabinets to suit your lifestyle and budget.